The term “smart lock” is a security superlative. These words really say, “here’s the best lock ever created.” Electronic locks and keyless locks promote a litany of hyped access control features. Sorting through these marketing words and getting to the nitty gritty and genuine qualities of these locks is a great task indeed. If you’re curious how these locks hold up to security threats and function as a whole, we have the information for you. Here’s what to look for when in the market for an electronic lock and keyless lock in NYC. • Send an e-key to anyone, wherever they are and at any time. • Temporarily disable or permanently delete a user from the system. • E-keys have no expiration and can’t be lost. • Access can be as simple as walking up to the door (RFID chip). • See real-time push notifications when someone knocks on the door. • Check to see if you door was locked or not for peace of mind. The Disadvantages of electronic locks and keyless locks are several as well. Although we listed fewer disadvantages than advantages, these negatives are not to be missed in the big picture. Electronic hacking possess a great risk to ANSI grades and is currently little tested on the market. Also, electricity dependent devices, to this point are always slightly a hassle because of recharging issues. Lastly, bumping, prying, and damage threats aren’t publicly acknowledging threats for these yet. People would rather promote the convenience of the lock than anything else. What you don’t know: is your greatest disadvantage with new locking technologies. But, we’ve sorted through them all, and here are some of the locks we recommend to you. 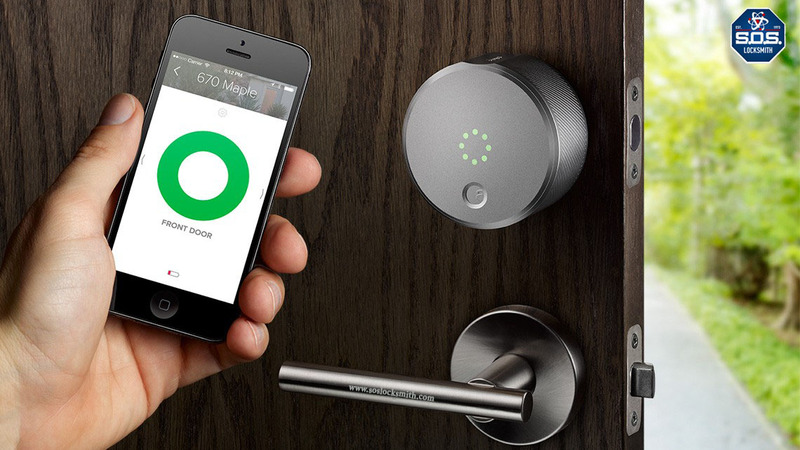 We mentioned “smart locks” earlier; and in our opinion two stand alone to make the cut. August Locks and the Kēvo innovation. Both these devices are coupled with hands-free marketing as seen recently with the Nest Learning Thermostat. We chose these smart locks because they are the most advanced at adapting to other products while at the same time keeping you safe and secure as top-security should. Remember: keyless door locks come in two forms. Usually they’re activated by a device like a phone, or an access card of something in the form of a keyfob or RFID chip. Keyless door locks are convenient for those who want to share, allow and monitor access digitally. But, keep in mind, that, before purchasing a keyless or electronic lock you know the materials of your door. Often certain exit doors, storefront doors and commercial doors won’t pair well with these technologies from a structural standpoint. Good luck on the market. Find a tried and true locksmith and enjoy the new security market. SOS Locksmith is a main provider and installer of electronic and smart locks in the NYC area. Our trained locksmith technicians go through extensive training and are knowledgeable about the product. 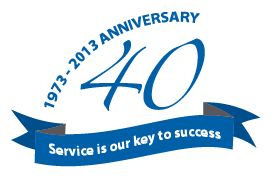 Consult with SOS Locksmith for custom designed systems to meet your demands and specifications.